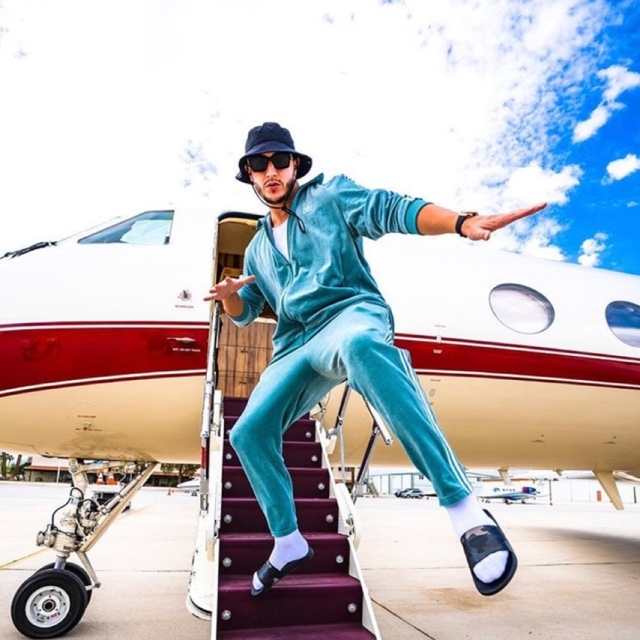 Posts tagged with "Zane Lowe"
DJ Snake has shared his new single “Enzo,” a powerhouse hip-hop anthem featuring Offset, 21 Savage, Gucci Mane, and Sheck Wes. Released via Geffen Records, “Enzo” premiered today as Zane Lowe’s latest World Record on Apple Music’s Beats 1. Listen to “Enzo” by DJ Snake ft. Offset, 21 Savage, Gucci Mane, and Sheck Wes HERE. Revealing DJ Snake’s deep roots in hip-hop and its enduring influence on his music today, “Enzo” features some of the genre’s most vital artists: Offset (of the platinum-selling, Grammy Award-nominated trio Migos), 21 Savage (whose critically acclaimed 2018 album i am > i was debuted at #1 on the Billboard 200), Gucci Mane (the trap pioneer and founder of 1017 Records), and Sheck Wes (a 20-year-old songwriter/rapper from Harlem known for his triple-platinum breakthrough single “Mo Bamba”). With its menacing beat and undeniable hook, the hard-hitting but hypnotic track also showcases DJ Snake’s boundary-warping ingenuity as a producer. Last Friday night, DJ Snake teased “Enzo” as part of his explosive set at Coachella Weekend 2. During Weekend 1 of the festival, DJ Snake delivered one of Coachella 2019’s most-talked-about and instantly iconic moments by bringing Cardi B, Ozuna, and Selena Gomez onstage for the first-ever live performance of their massive hit song “Taki Taki.” The second global #1 record for DJ Snake — his first being “Lean On” ft. MØ, a 2015 collaboration with Major Lazer — “Taki Taki” premiered last September, and quickly became the ninth-fastest music video of all time to hit 100 million views on YouTube. DJ Snake will be in Las Vegas this week for the Latin Billboard Awards, where he has five nominations including Crossover Artist of the Year, Producer of the Year, and Hot Latin Song of the Year for “Taki Taki” (with Selena Gomez, Ozuna & Cardi B). Catch DJ Snake performing at many of the world’s biggest festivals this spring and summer. Visit http://djsnake.com/tour/ for upcoming tour dates, which include the sold-out Pardon My French (also featuring Tchami x Malaa and Mercer) this Friday at the legendary Red Rocks Amphitheatre in Morrison, Colorado. 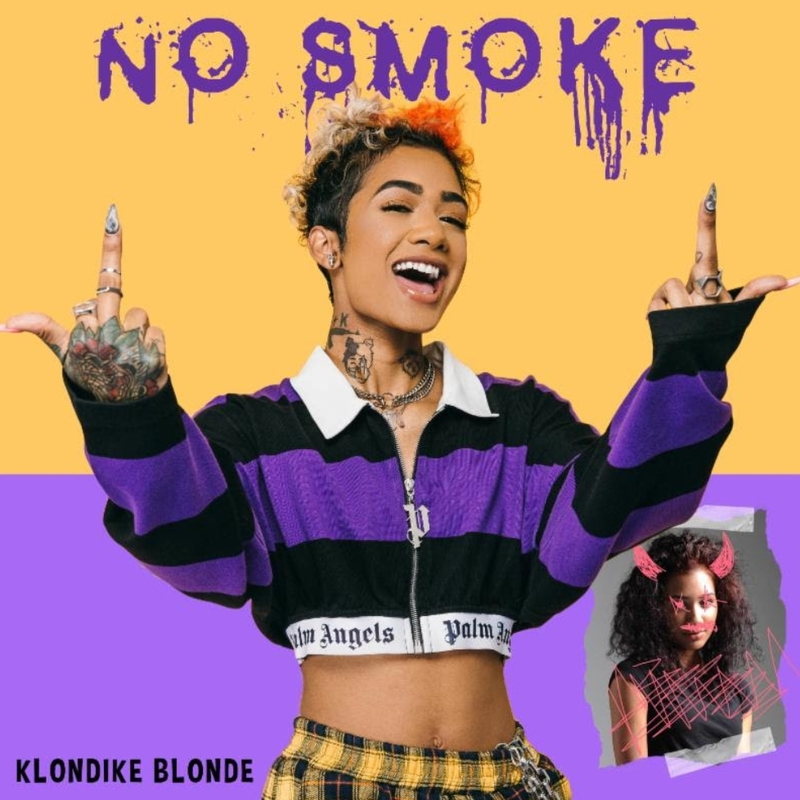 This entry was posted in Feature and tagged 21 savage, 360, 360 Magazine, artist, cardi b, Coachella, DJ Snake, enzo, Firefly, Gucci Mane, Lean On, major lazer, Mercer, Mo Bamba, music, MØ, offset, Ozuna, Pardon My French, pop culture, producer, Selena Gomez, Sheck Wes, spotify, Taki Taki, Tchami x Malaa, Vaughn Lowery, Zane Lowe on April 24, 2019 by wp360mag. Harlem-based singer/songwriter/artist Melii has shared her highly anticipated debut project, PhAses. Released via Rule#1/Interscope Records, PhAses is a daringly candid and powerful portrait of her past, revealing Melii to be a multi-talented force of nature. Listen to PhAses by Melii HERE. 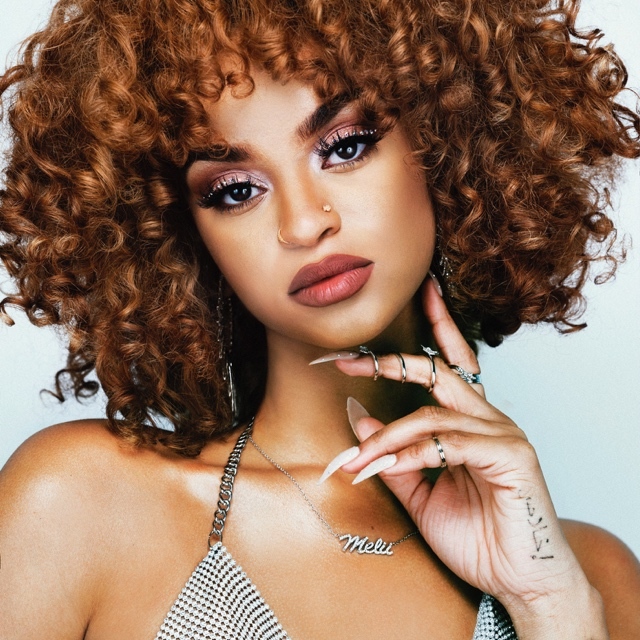 Featuring appearances by artists like Tory Lanez and Odalys, PhAses includes Melii’s previously released singles “HML” ft. A Boogie Wit da Hoodie (which premiered as a Zane Lowe World Record on Apple Music’s Beats 1) and “See Me” (praised by HotNewHipHop as a “baddie anthem” that “serves as a pick me up for those struggling through the dynamics of relationships in the digital era”). In addition, Melii premiered PhAses on Ebro Darden’s show on Apple Music’s Beats 1 this morning. Listen HERE. To celebrate the release of PhAses, Melii is headlining a show tonight at S.O.B.’s (aka Sounds of Brazil) in New York City. Hosted by Shani Kulture, the Who’s Next? show also features Marz Cordero, with music from DJ Juanyto and DJ Camilo. More info HERE. Earlier this month, Melii wrapped up her run of dates as a can’t-miss support act for Meek Mill’s Motivation Tour. The two artists recently collaborated on “Wit the Shits (W.T.S. ),” a track from Meek Mill’s latest album Championships (a #1 hit on the Billboard 200). This entry was posted in Fashion + Music and tagged 360, 360 Magazine, baddie anthem, Ebro Darden, Hip-Hop, HML, HotNewHipHop, meek mill, Melii, music, new, New Album, new music, Odalys, Phases, r&b, Rule#1/Interscope Records, See Me, singer, songwriter, Tara McDonough, Tory lanez, Vaughn Lowery, Zane Lowe on March 27, 2019 by wp360mag. NEW EP LUCID OUT SOON! Just in time for Valentines Day, Los Angeles native and creative chanteuse QUIN has today premiered a new loved up single; “Mushroom Chocolate” featuring artist 6LACK. The dulcet tones of both artists play off the shimmering R&B beat – produced by Chuck Inglish – which is fast becoming a signature for QUIN on her quest to crafting her “fantasy soul” lane. The song is off QUIN’s upcoming EP, LUCID, which will be out this Spring officially on Interscope Records; who the singer/songwriter announced her label deal with recently. Read the full signing story with Billboard HERE. Speaking to the song’s inspiration, QUIN says “‘Mushroom Chocolate’ is the classic tale of a hard loving crush, the beginning of meeting your match, and how we all be acting a little brand new about it.” 6LACK adds: “The song was already perfect without me, but being able to add to it was like filling in the easiest blank. She gave you every word you needed to feel good about love and I’m just a familiar voice in a brand new setting.” The song debuted today as Zane Lowe’s “World Record on Apple Music’s Beats 1 and can be listened to across DSPs here. California native QUIN is making all the right moves to establish herself as one of music’s next breakout stars. With the release of her two previous EPs GALACTICA and DREAMGIRL; her third EP LUCID, is another strong step in her quest to carve out out a lane in the industry with her unique fantasy soul sound–a term coined by the singer/songwriter herself. Her creative style and songwriting skills are already paying dividends: her first single “Sticky Situation” with Syd from The Internet has already surpassed 1,700,000 streams on Spotify and she has recently been featured on Miguel’s “War and Leisure”and G-Eazy’s “When It’s Dark Out”. A truly multidimensional talent, QUIN is also enjoying a successful modeling career with Wilhelmina Models that has included appearances in ad campaigns from GAP, Jordan Brand, Missguided, and more. 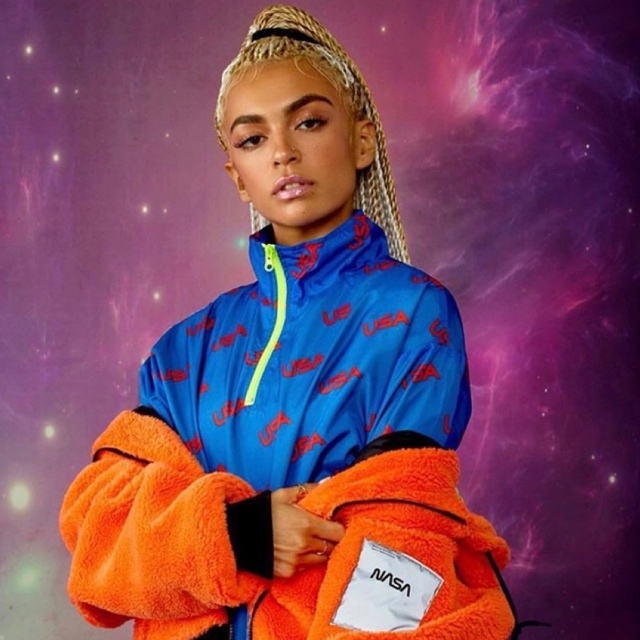 Performing with Mos Def and as a featured act at Smokin’ Grooves Festival alongside the likes of Erykah Badu, Miguel, and Jhene Aiko will catapult her career to new heights this summer. This entry was posted in Fashion + Music and tagged 360, 360 Magazine, 6lack, apple music beats 1, DREAMGIRL, g-eazy, GALACTICA, Jhené Aiko, Los Angeles, LUCID, Miguel, mushroom chocolate, new music, quin, r&b, singer, single, songwriter, Tara McDonough, Vaughn Lowery, War and Leisure, When It's Dark Out, Zane Lowe on February 15, 2019 by wp360mag. Hailing from Atlanta, GA EarthGang is comprised of Johnny Venus and WowGr8– solidifying a friendship watching their highschool burn down and a love for music that doesn’t follow the rules. Marrying lean, sharp-eyed lyricism with Southern-fried soul, every song arrives fully formed, hitting hard and landing jokes while also delving deep into political issues, especially topics of race and equality. They spent their college days recording in dorm rooms and collaborating with local producers when they were discovered – and then signed – by J Cole to his Interscope imprint; Dreamville. Having released mixtapes and one off singles – the guys hit a stride with their 3-EP project which was inspired by The Wizard of Oz. EPs Rags (Scarecrow), Robots (Tinman) and Royalty (the lion) precedes EarthGang’s debut album Mirrorland out this year. Bursting with energy and having garnered a rabid live following, the ATLiens have been featured by the likes of Pitchfork, Hypebeast, Highsnobiety, Hot New Hip Hop, Consequence of Sound, Uproxx, Pigeons & Planes and more. 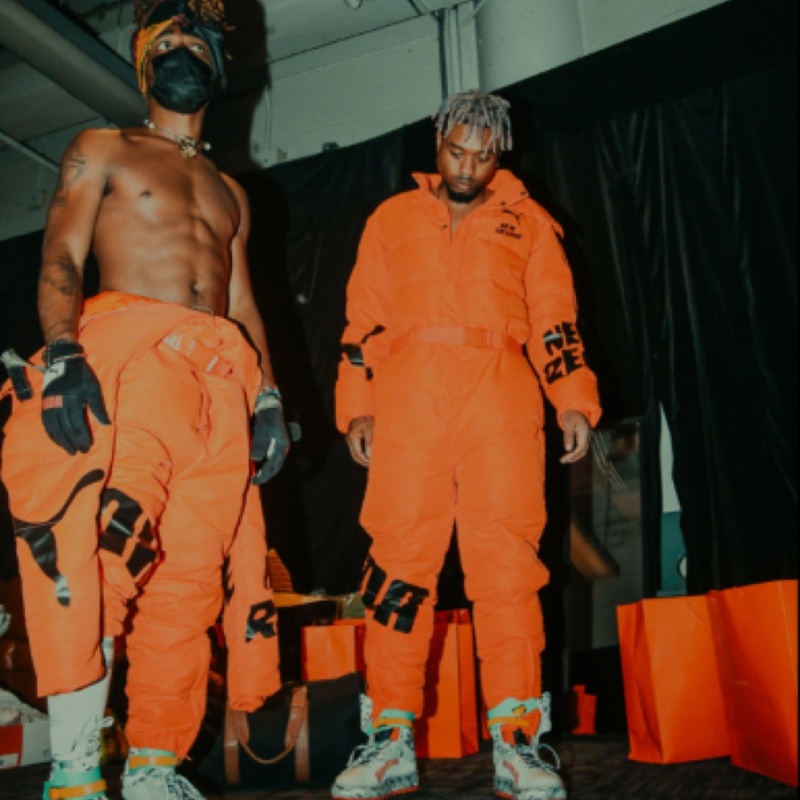 Known for their enigmatic live energy, Johnny and WowGr8 are a favorite with artists across genres inviting the pair to tour alongside including J Cole, Billie Eilish, Smino and more. Stretching beyond the “indie hip-hop” label they’ve been brandished with, EarthGang are ready to reach a wider audience with their sharp-slick lyrics and an avid interest in never settling or resting on their laurels. This entry was posted in Fashion + Music and tagged 360, 360 Magazine, apple music, beats, Billie Eilish, Earthgang, Global Society, Hannah Audrey Lowe, j cole, Johnny Venus, Kasturi Shan, Mirrorland, Proud of U, Revenge of the Dreamers II, Sharon Victory, Smino Hoopti, Vaughn Lowery, world record, WowGr8, Young Thug, Zane Lowe on February 7, 2019 by wp360mag. 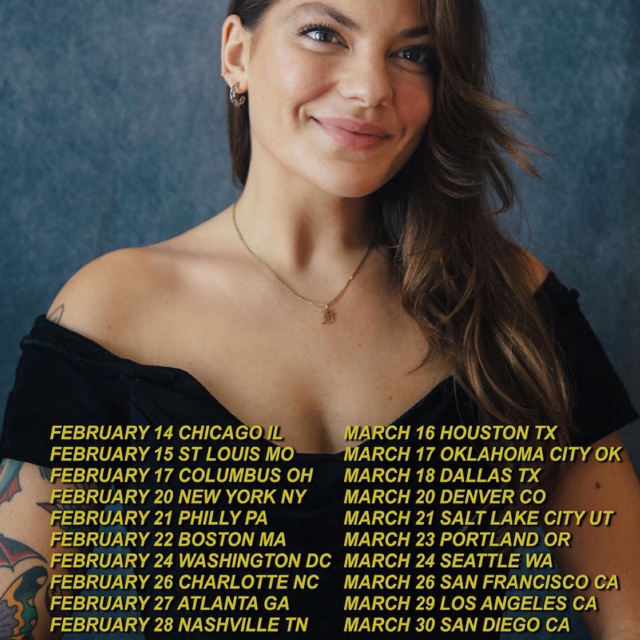 Following a whirlwind 2018, rising American singer-songwriter and musician Donna Missal dives head first into 2019, making her late night television debut on NBC’s Late Night With Seth Meyers with what’s certain to be a riveting performance of her breakthrough single, “Keep Lying.” Tune in to NBC tonight at 12:35/11:35 central. The performance comes a little over a month before her announced 2019 headline tour, which kicks off Valentine’s Day (February 14) in Chicago. The 20 date ‘This Time’ Tour, is prom-themed and takes Donna across North America, making stops in St. Louis, New York, Philadelphia, Boston, Washington, DC, Atlanta, Nashville, Houston, Dallas, Denver, Portland, Seattle, San Francisco, Los Angeles and more before concluding in San Diego on March 30. In addition to her North American headline tour, Donna will bring her live show to the UK for the first time, making her London debut January 23 at The Moth Club. For tickets and more information, go to http://www.donnamissal.com. Having spent much of 2018 on the road, including two special album release shows in LA and New York, an appearance on MTV’s TRL, her debut festival appearance at Austin City Limits and prominent supporting slots opening for King Princess, Bishop Briggs and Sir Sly and Joywave, earning legions of new fans along the way—now Donna Missal is taking the reins, bringing her energetic and fiercely passionate live set to a city near you, in support of her debut album (and tour namesake), This Time. The album also includes her latest single “Keep Lying,” which has been steadily climbing the charts at Alternative radio. Following Zane Lowe’s premiere of Missal’s original demo version of “Keep Lying” on Beats 1, the song shot to the top of the Spotify Viral and HypeMachine charts. This entry was posted in Fashion + Music and tagged 360 Magazine, Alternative radio, Austin City Limits, bishop Briggs, confidence, Donna Missal, fashion, harvest records, homeschooled, Joywave, Keep Lying, King Princess, Late Night With Seth Meyers, lit, mtv, Muriel knudson, music, Nate Mercereau, new artist, self love, Seth Meyers, Sharon Van Etten, singer, sir sly, this time, Tim Anderson, tour, trl, Valentines Day, Zane Lowe on January 9, 2019 by wp360mag. 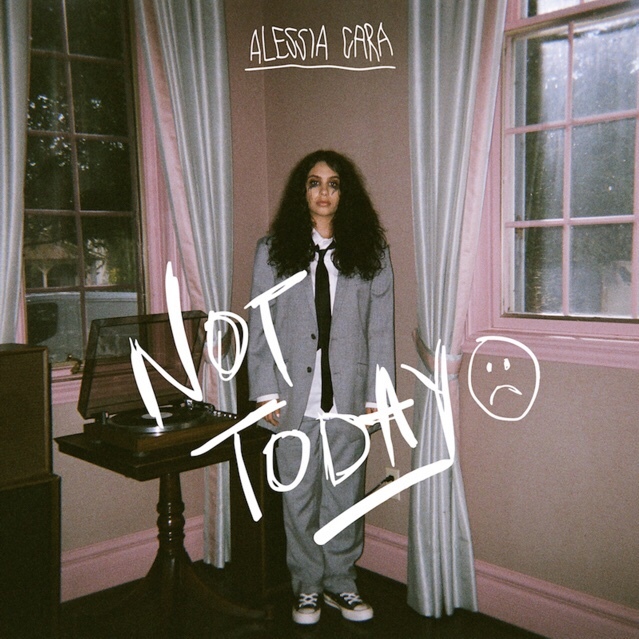 Zane Lowe world premiered Grammy Award winning singer / songwriter Alessia Cara‘s new track “Not Today” ahead of the November 30th release of her second album, THE PAINS OF GROWING on Beats 1 World Record. “Not Today” will be available on the 15-track album, which will also include both singles “Trust My Lonely” and “Growing Pains.” THE PAINS OF GROWING is a self-penned, auto-biographical album chronicling her personal experiences over the past several years. This entry was posted in Feature and tagged 360, 360 Magazine, alessia cara, apple music, Grammy, growing pains, iTunes, Madison Smushkevich, Not Today, singer, songwriter, soundcloud, spotify, The Pains Of Growing, Trust My Lonely, Vaughn Lowery, vevo, YouTube, Zane Lowe on November 13, 2018 by wp360mag. The song features Gunna through Rule #1/Interscope Records. The track delivers swift-melodic rap before transitioning into a pleading chorus which BEGS its listeners to not make promises that, truly, can’t be kept…pretty relatable, huh? Staying true to his murky underground sound, “Need U” is FXXXXY’s first summer release, and you can listen to it by clicking here. “‘Need U’ is a song that means a lot to me because it’s mostly based on a true situation. 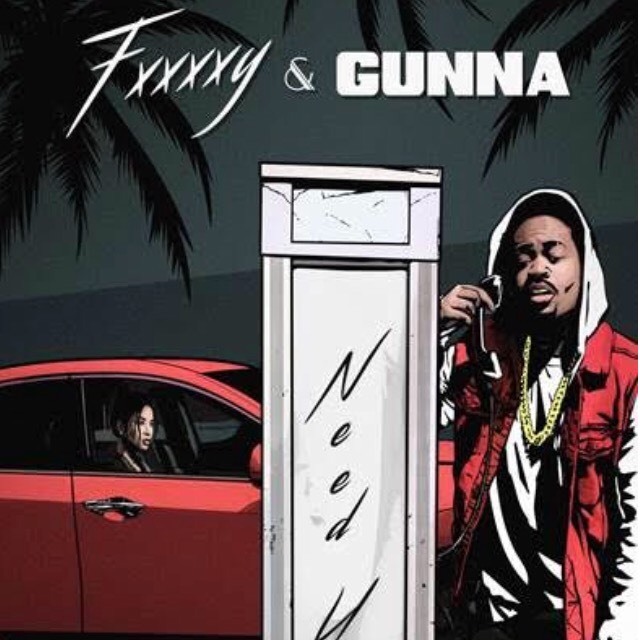 As soon as I did the beat I knew it was gonna be a way for me to vent and then Gunna came throughand completed the version for it,” says FXXXXY. With meticulous production, memorable books, and agile flows, the young music artist ahs continued to showcase his talent as both an emcee and producer. FXXXXY currently resides in Los Angeles where he continues to record develop his sound–so stay tuned in to this star as more magic comes to our ears. This entry was posted in Uncategorized and tagged 360, 360 Magazine, artist, Beep Beep, Cartel Shawty, Dallas, Flawed Up Shawty, FXXXXY, Gunna, hip hop, interscope records, link, Lip Service 6, Los Angeles, music, Need U, new, Quote, rap, rapper, record, song, sound, sound cloud, Tenzin Tsephel, Vaughn Lowery, Video, Young, YouTube, Zane Lowe on August 6, 2018 by wp360mag. 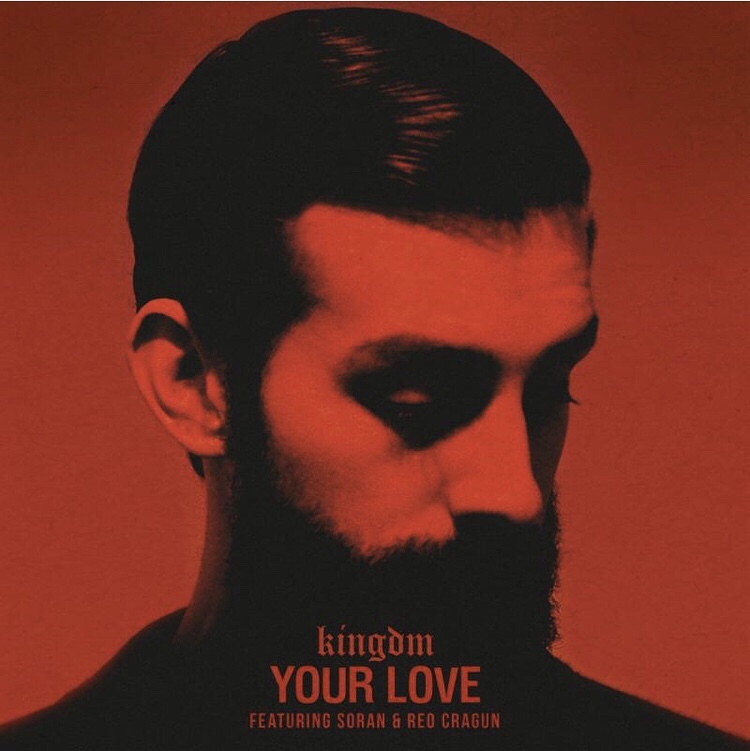 June 1st, 2018 ߞ (Hollywood, CA) Acclaimed producer/songwriter KINGDM returns with the new single “Your Love” featuring vocals by Soran and Reo Cragun. Released today on Capitol Records, the track mesmerizes from its first notes, building from a quiet choral and organ prelude into a soulful, synth laden declaration of love and regret. KINGDM produced “Your Love” which he wrote with Cragunand Reuben James Butler. KINGDM’s unique blend of nocturnal electronic pop seamlessly incorporates edgy electronic sounds with addictive baselines and modern pop/urban melodies. Championed by Zane Lowe and Annie Mac, his music has appeared on over 200,000 Spotify playlists and has been heard on such radio stations as KCRW, Beats 1, BBC1 and BBC2. 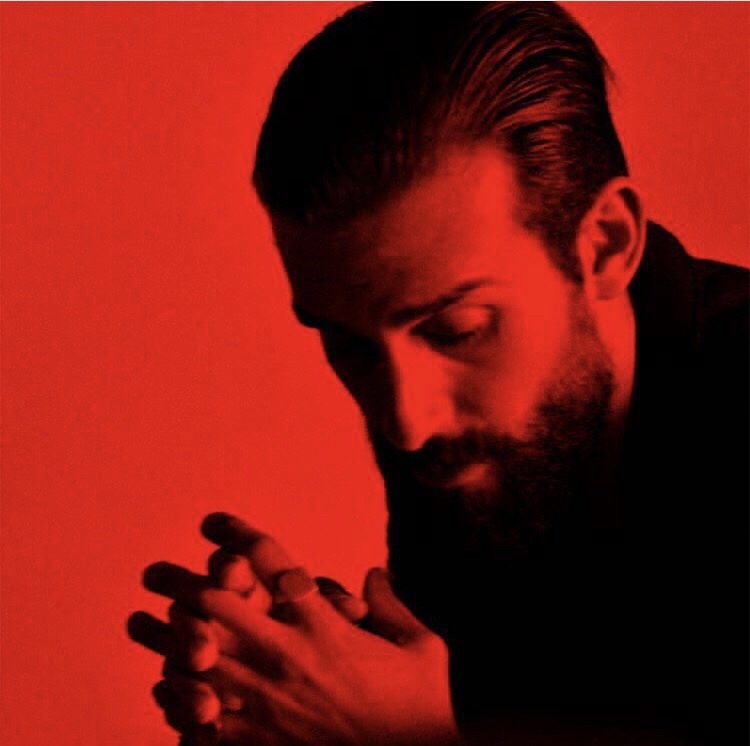 Born and raised in a small northern Italian city, KINGDM began playing piano when he was five after hearing Chopin’s “Fantasie Impromptu.” He now splits his time between Los Angeles and Europe. His debut single, “Can’t Get Over You,” reached No. 1 on HypeMachine and racked up over three million streams on Majestic Casual, becoming one of the most streamed songs on the channel. It was followed by “Baby” featuring Kevin Garrett , which entered the Top 10 of Spotify’s global and U.S. Viral 50 charts, “Superman” and the tropical summer track “Say It Again.” All four singles were premiered by Zane Lowe on Beats 1 and received New Music Friday playlisting on Spotify as well as additional playlists including Weekly Discover, Pop Rising, and Hot Rhythmic. KINGDM’s combined streams on Spotify and SoundCloud are fast approaching 10 million. This entry was posted in Uncategorized and tagged 360 Magazine, baby, BBC, Can’t Get Over You, capitol records, Chopin, Dylan Worcel, electronic, electronic pop, Global Society, James Butler, Kevin Garrett, Kingdm, melodies, music, new music, new single, New Song, pop, pop culture, Reo, reo cragun, Say It Again, song, Soran, superman, urban, urban melodies, Vaughn Lowery, Your Love, Zane Lowe on June 2, 2018 by wp360mag. June 1st, 2018 (Hollywood, CA) Acclaimed producer/songwriter KINGDM returns with the new single “Your Love” featuring vocals by Soran and Reo Cragun. Released today on Capitol Records, the track mesmerizes from its first notes, building from a quiet choral and organ prelude into a soulful, synth laden declaration of love and regret. KINGDM produced “Your Love” which he wrote with Cragunand Reuben James Butler.